Celebrate with your kids or running family with our FREE bounce houses, and refreshments. Come to run and stay for the fun! 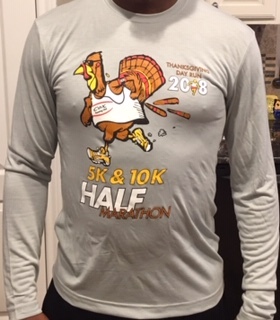 All registered participants will receive a long-sleeve polyester performance event shirt. All kids 12 & under can participant in the fun run for FREE. However, each kid must be a paying participant to receive an event shirt. Kid sizes will be limited, so please make sure you preregister your child early to be guaranteed an event shirt. 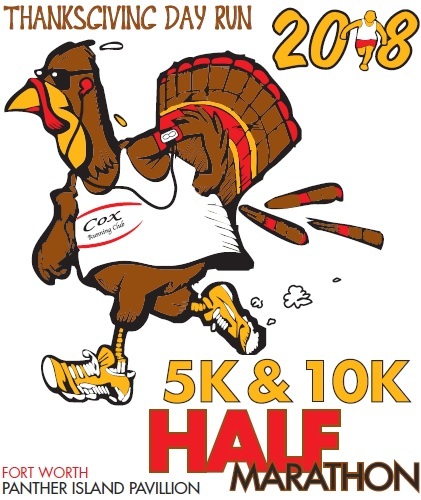 A Virtual Runner option has been added to this year's event. This option will close on November 19th. 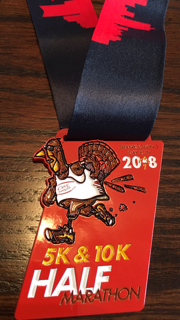 All shirts and finisher medals will be mailed out the following day to ensure you receive your medal and shirt by Thanksgiving Day. 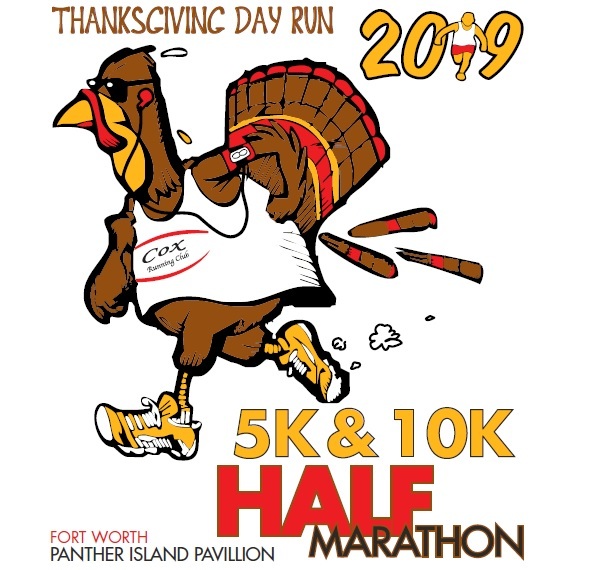 After November 19th we will not accept any additional entries for the Virtual Runner Option nor will we be able to switch any participant to a Virtual Participant that registered for the actual event (1 Mile, 5K, 10K, or Half Marathon) after November 19th. There will be NO Exceptions nor Reunds. All registered participants must pick up their packets at packet pick-up or on race day to receive your shirt and bib. We will not mail any packets that have not been picked up by race day.